GÖTEBORG, Sweden, June 29, 2017 — Concordia Maritime has signed a contract to charter out the P-MAX tanker Stena Paris. The contract is for one year, with an option for a further year, and runs from July 2017 to July 2018. The contractual partner is one of the world’s largest oil and gas companies. 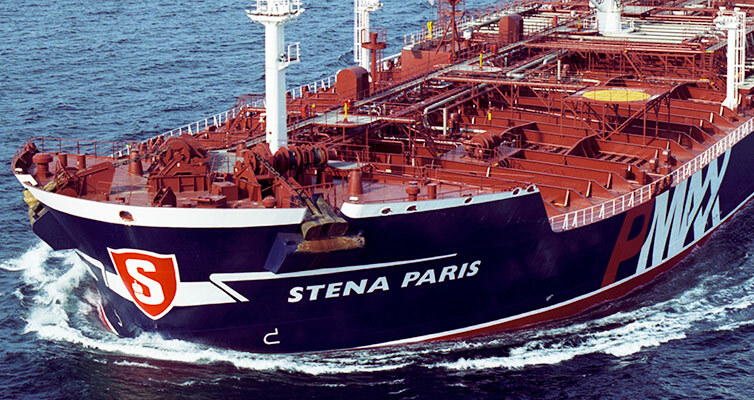 The P-MAX vessel Stena Paris has been used by the same customer since 2013 for consecutive transportation of refined petroleum products, mainly in the Asia Pacific region. “It is very pleasing to be given this renewal of confidence. With the arrangement, we create benefits for both parties. Our customer has a specific transport need for which the large load capacity of the P-MAX concept is? (will be) well suited. For our part, the contract means that we secure employment for the vessel for a further year at a fixed rate. This is fully in line with our aim to concentrate employment on niche trades where the P-MAX vessels’ unique properties are most beneficial. And given the challenging market conditions at the moment, we are pleased with the level of the contract,” says Kim Ullman, CEO of Concordia Maritime.